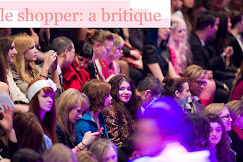 le shopper: a britique: The Powerpuff Hotties! 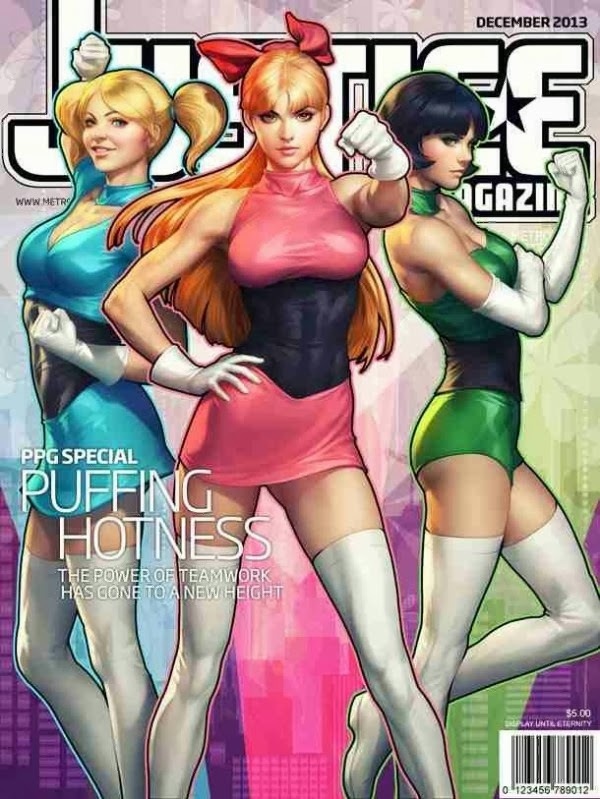 So, this just in, we have some new and exclusive pics of The Powerpuff Girl's variant cover. These covers are under some heat, and not because of the girl's laser powers, but because of how "Hot" and "Sexualized" these three sugary-sweet girls used to be. Personally, I love the variants... Yes, they're hot, but come-on the girls are at least in their 20s' now anyways, right?